One of the best interviewers takes on the De Niro challenge. At the Tribeca Festival, Brian Williams attempted a challenge: interviewing Robert De Niro. Williams sat down with the actor Saturday as part of Tribeca's "Directors Series" talks. De Niro is a famously difficult interview, but Williams was eager for a chance to face-off with a personal idol. 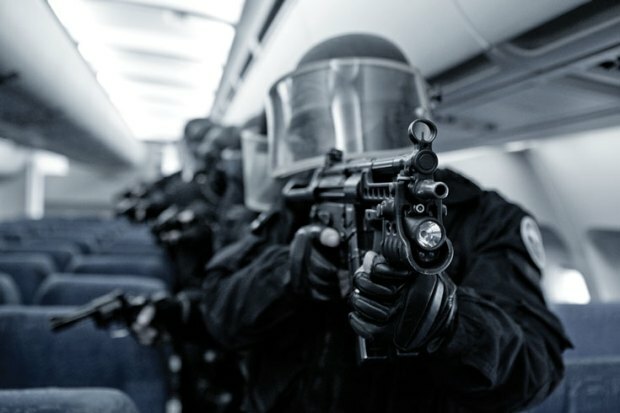 He was warned of De Niro's sphinx-like reputation. Introducing the event, Jane Rosenthal, who co-founded Tribeca with De Niro and has long been his producing partner, said she was surprised at Williams' request. "Great idea, but have you seen Bob's interviews?" said Rosenthal, recalling her reply. 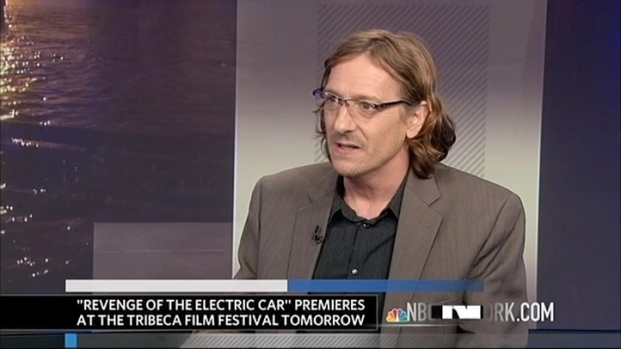 Chris Paine, writer and director of "Revenge of the Electric Car" visits New York Nightly News to talk about the film. The NBC News anchorman said that he wanted to interview De Niro "as a fan." While De Niro often answered Williams' questions with typical recalcitrance, the two managed a good conversation with only an occasional sigh from Williams. At one point, Williams' attempts for a more conversational interaction broke down when De Niro stymied him. "Did I answer the question?" asked De Niro, when there hadn't been one. But the two still had common ground. Asked if he watches his old movies when they air on TV, De Niro said he doesn't. "I don't do that, Brian. I watch the news and I watch the 'Today' show," said De Niro, drawing a laugh from the crowd. "I'm very set in my ways." De Niro said it was actually TV that helped inspire him to be an actor. "I used to look at television and say, 'Well, if that person can do it, then I can certainly do it," recalled the 67-year-old actor. And De Niro said TV is again frequently on his mind when he's filming. "Whenever I have a big dramatic scene, I always think: 'What are they going to do with this on 'Saturday Night Live'?" said De Niro, who has hosted the sketch comedy show and spent much of his later years making comedies. 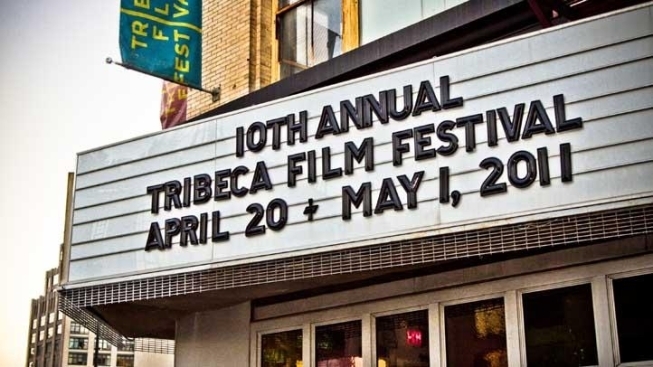 The Tribeca Film Festival, which is celebrating its 10th incarnation, runs through May 1.